All-in-one cleaner concentrate for dip tanks, designed to effectively remove textile inks and decoat stencils. A VOC free, water based and water dilutable ink cleaner and stencil remover that can also be used manually. 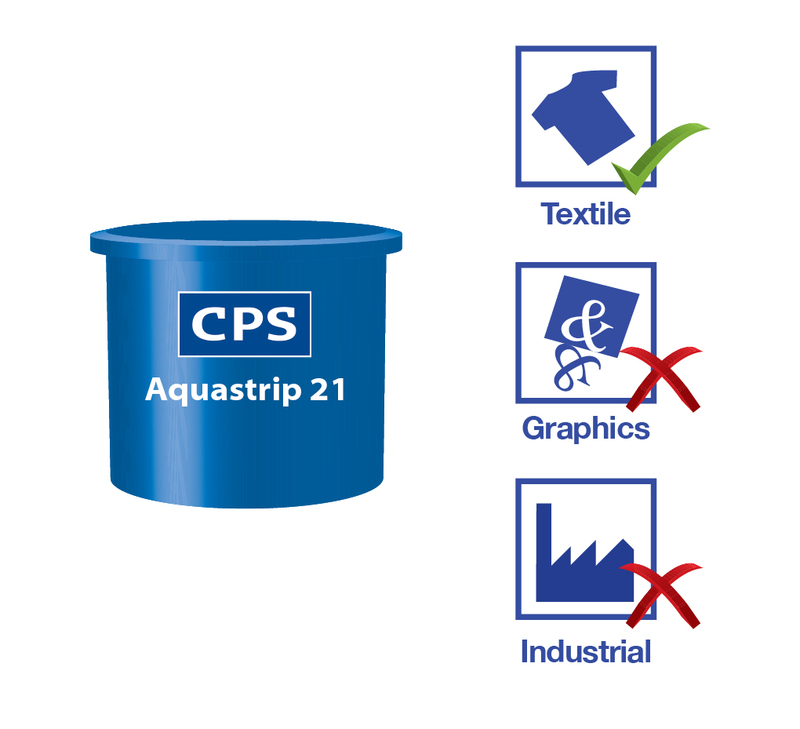 CPS Aquastrip 21 is part of the CPS Green Screen range. 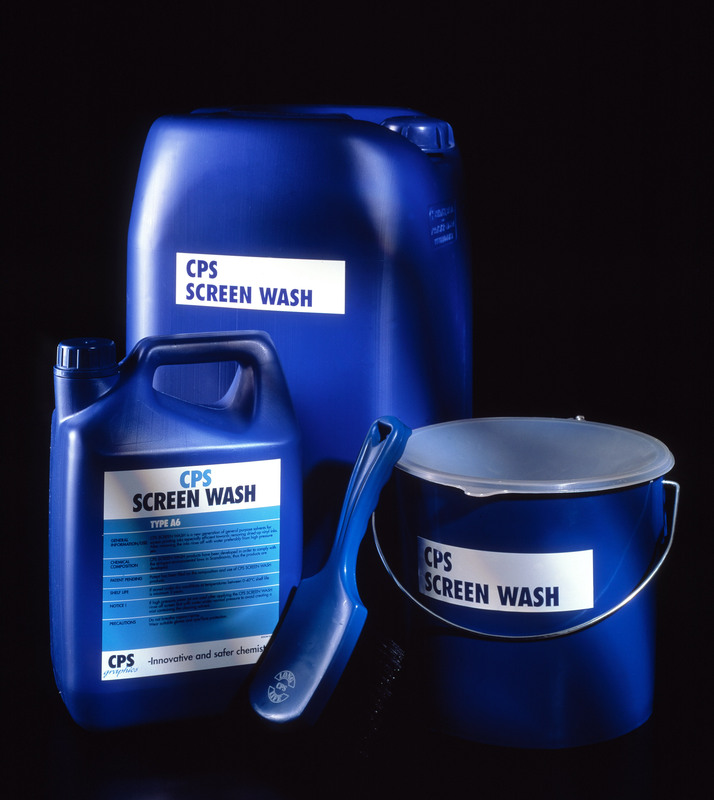 All in one concentrated ink and stencil remover that is used in a dip tank by textile screen printers. Used after printing in a dip tank to remove textile inks and stencils in one process. Textile, apparel, t-shirt, bag and garment screen printers. This is available as a ready to use product in 5 litre, 25 litre & 210 litre pack sizes*. Flashpoint: >100°C (212°F) Sh CC (Setaflash closed cup). Screen printers of textiles, apparel, garments, t-shirts, tea towels and bags that use a dip tank.